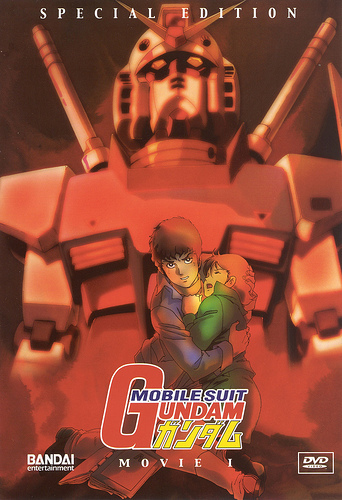 Here's the Mobile Suit Gundam: Movie I podcast episode of the Future Brothers Podcast! The Future Brothers Podcast features hosts Kenny Porter and Aaron Delgaty as they watch science fiction anime and discuss it on the show. It's less of a review show and more of a critical examination of popular series, seeing if they hold up over time. We're both huge Mobile Suit Gundam fans, so it was exciting to go back and examine the original Universal Century series of the Gundam franchise. Zeon and the Federation are about to clash, and we're along for the ride! Make sure to subscribe to us on iTunes and to leave a comment on our Facebook page. We'd love to hear from you!